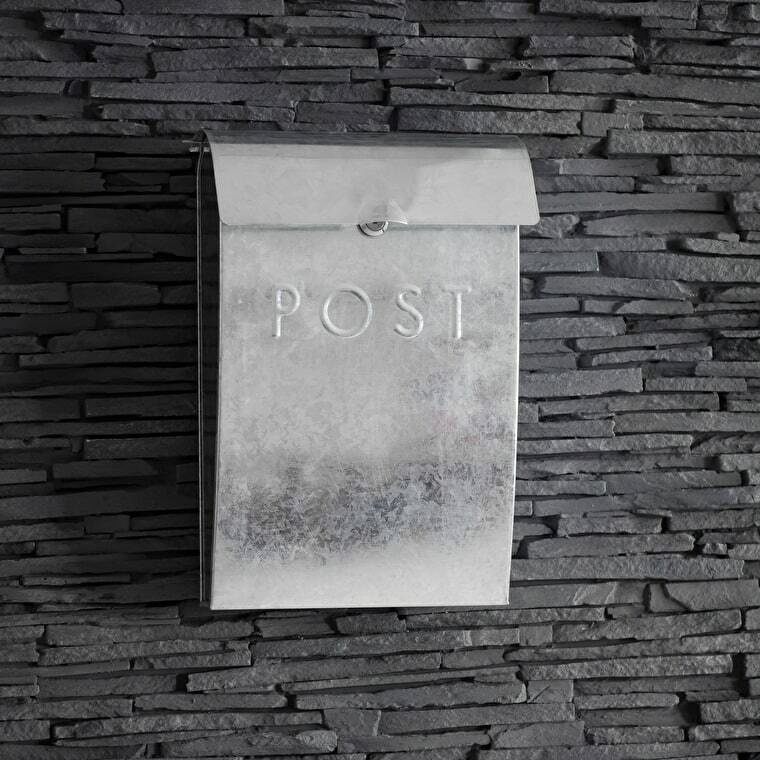 Every morning, we impressed the postman with a mailbox post line made of galvanized iron spray paint and anti-rust. The perfect size provides practical additional features for your home, offering style and safety. With hidden locks and keys, we ensure the security of your mail and protect your mail from the weather. 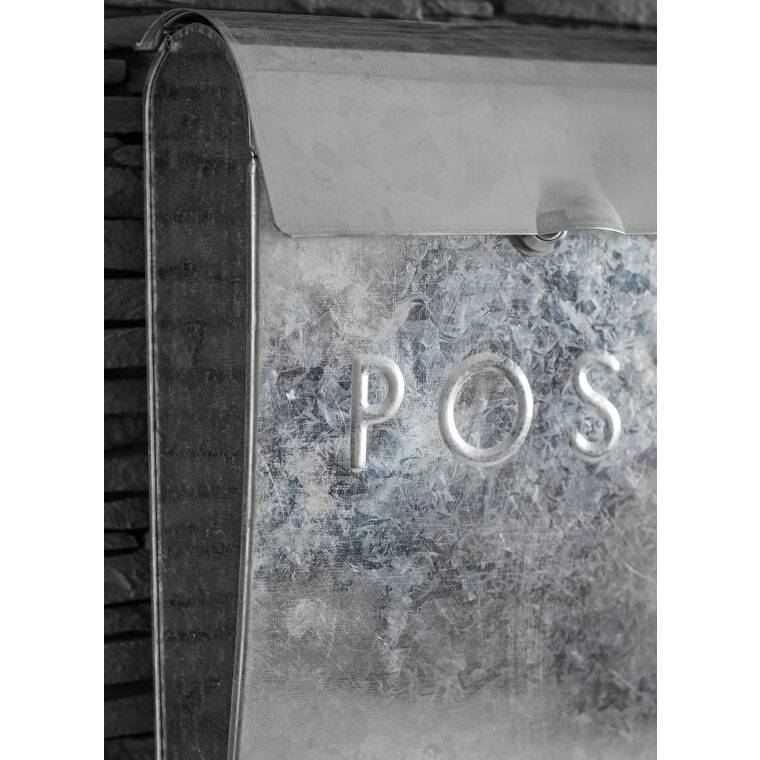 Designed to withstand the uncertain weather, this wall-mounted mailbox post is durable and strong enough to stay stable throughout the year. Through generous measurements, it provides the ideal space for everyday postal, magazine and newspaper.